Bloodborne has a game-breaking bug that causes a certain crucial item called the Lunarium Key to not appear in the game’s Forbidden Woods area. The bug appears if you start a co-op game as a guest in the Forbidden Woods. Thankfully, Sony and From Software are preparing a patch labeled 1.02 to stop it. The best idea for now would be to avoid playing co-op in the game altogether until the patch hits next week. 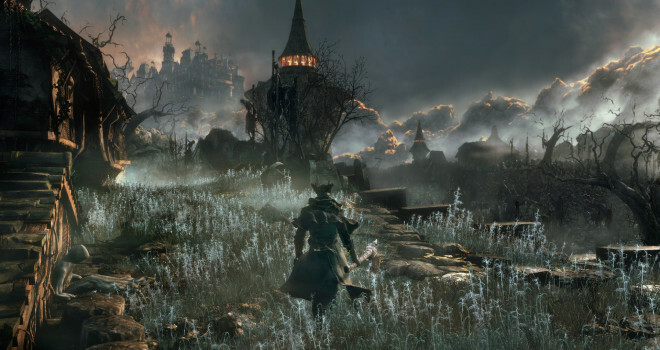 Bloodborne is not a short game, so I doubt anyone will want to risk losing all their progress.